New "A Whimsical Wander " showroom is now open in Seoul. Upside Down Bridge is featured in the Center for Architecture. My Chicago Architecture Biennial Lakefront Kiosk Competition Entry is introduced on Designboom. Hyuntek Yoon is participating in RE:BORN exhibition at Space of Design and Architecture, Korea. Hidden Gem is published on highlike. 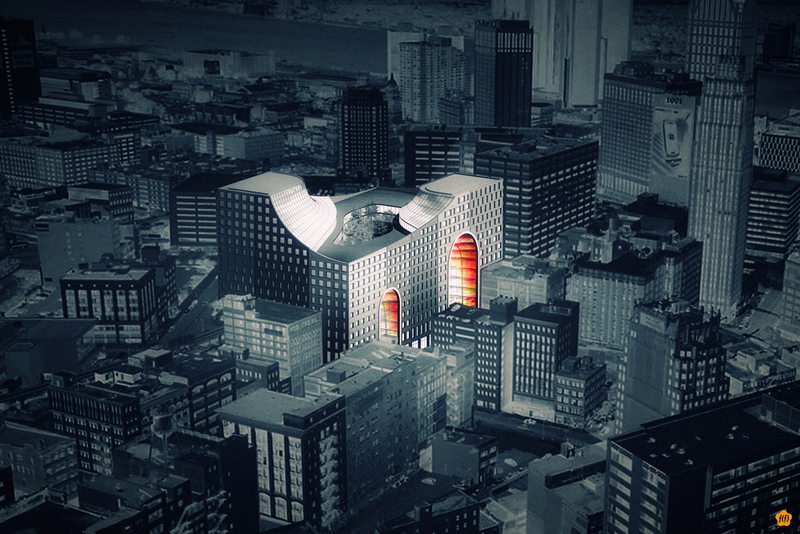 The public is invited to take a closer look at the winning entries at the upcoming competition exhibition opening on Thursday July 17 at 6:00 PM at New York's Center for Architecture. Hyuntek (nooyoon) is going to present the winning proposal on the exhibition symposium Saturday July 19 12:00pm - 4:00pm. AIA-Detroit will be celebrating the winners of their Detroit by Design Riverfront Competition. Hyuntek Yoon and Soobum You will present the competition winning proposal "The Forest" at "DRINK X DESIGN" on July 10 in Cobo Center, Detroit. I am going to speak and have discussion at "Open to the Public Symposium(AIANY)" next Saturday (June 14th). The symposium will be held at Center For Architecture Foundation. For the schedule, please click the below image. 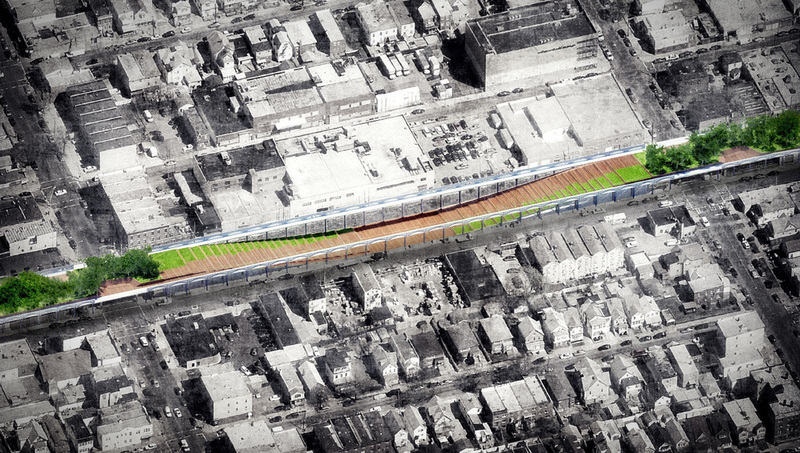 I have received Honorable mention in The Queensway Connection: Elevating the Public Realm competition. I will update detailed information soon. Hidden Gems has published on B1 Magazine.